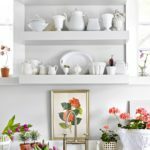 When it comes to the state of your home, not every update is worthy of a whirlwind makeover, especially when it comes to practical little details. Sometimes outdated appliances and plumbing needs to be updated or you’re in need of something as simple yet overlooked like new door locks. When to replace your kitchen sink is worth a consideration. More likely than not, your kitchen sink may be something you don’t think about, but a new kitchen sink can make a world of difference on your daily life. That’s why you need an appealing model in your kitchen. Kitchen sinks often get a lot of wear and tear even when they are in working order. Maybe it’s old, maybe there are stains and rust spots that you just can’t seem to get out. Or worse, there’s a nagging leak. 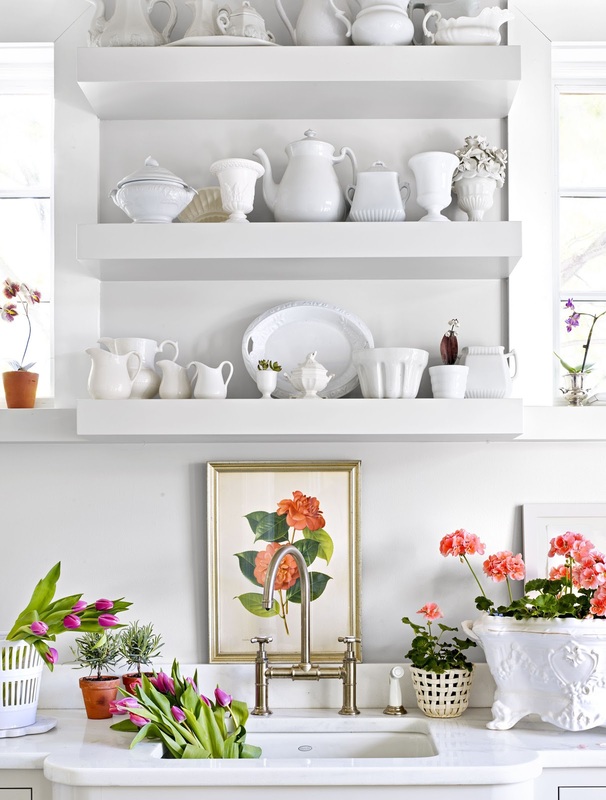 Whatever the case, here’s what the renovation experts at interior design firm Décor Aid suggest considering when looking on how to replace your kitchen sink. Incidentally, these cues will help you better identify what amenities you may need when on the hunt for a new kitchen sink. Do you need to replace your kitchen sink for something entirely new? What size is your kitchen sink, and are you happy with it’s scale? What kind of material catches your eye? How would it work with your existing setup? Are you happy with the style of your kitchen sink? Do you have something else in mind? What kind of faucet would serve you best? What do you like about your current one? How could it be better? What is your budget? Keep in mind delivery and installation costs as well as additions like drains, garbage disposals, and water filters. If you aren’t sure about design directions and innovative new features, do some research! A quick scroll through Pinterest and online retailers like Kohler brand are certain to provide some inspiring leads. Even better if you can see them in person once you’ve narrowed a selection down so you can better understand how it will fit into your kitchen layout. Just like with any home update, devising a solid budget will help define the entire process for you. Sure, it’s great to feel inspired and also hard to avoid feeling overly excited by new sink features – but, they can also cost a small fortune. Think about three key features you need and work from there. This could be a divider, different sink and faucet combinations and so on. And if you’ve got money left over from your new kitchen sink purchase, consider putting it towards new drains and water filtering devices. If you’re a novice, finding a local plumber that’s reliable can make a huge difference from beginning to end. In fact, when it comes to the state of your current sink, they’ll even be able to better judge if you really need one and what kind would better suit you. Talk with friends and family members to see if they have any solid plumbers in mind before reading scores of online reviews. Knowing someone who has successfully worked with a plumber will be a much better route than finding one on your own. One of Amazon’s highest rated sinks on the scene, this sink boasts the best materials for the price. Featuring a sleek and functional design, this sink pairs well with just about any design style. It boasts smartly designed rounded corners for easy cleaning, and the drain is set towards the rear for better drainage. Its deep silhouette allows you to use it for more dishes and when washing larger kitchen items. And thanks to its superior stainless steel fabrication, maintenance and scratches will no longer be a burden. Best of all is that the sink also has soundproof cladding and its surface is protected by a scratch-resistant finish that will age well over time. An Amazon best-seller, this heavy-duty number is also made out of ultra-thick and durable stainless steel. It also boasts the same soundproofing design for disposal noise. In fact, it features many of the same design features as above, including a deep basin. It also has grooves at the bottom to help prevent water from sitting. Even better, it has an easy to clean finish that prevents hard water stains. And its timeless in appeal. More affordable of an option, this style is much more traditional and straightforward. And since its from a trusted brand like Moen, you know it will last for decades to come while looking great use after use. That said, its double basin design is only 6” deep, so you’ll need a waterproof area or surface right next to your sink to store large kitchen goods needing a wash.
All in all, one factor or accumulation of reasons can prompt you to know when to replace your kitchen sink. Probably, you are not happy with the old kitchen sink model since it seems outdated and new visually appealing models have been manufactured. Also, the reason could be that your current kitchen sink has aged or developed a leak that is hard to address. In whatever the case, you need to know when to replace your kitchen sink.